Settle into the Hill Cottage and enjoy ocean views from the oversized deck and screened porch. 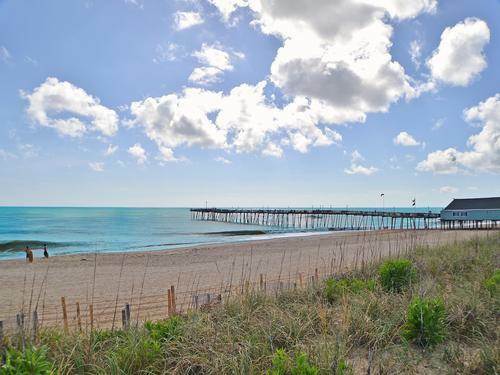 This beach home is situated just three houses north of the Avalon Pier, so it's a great spot for your fishing retreat. This attractively appointed home is continuously updated and meticulously cared for. 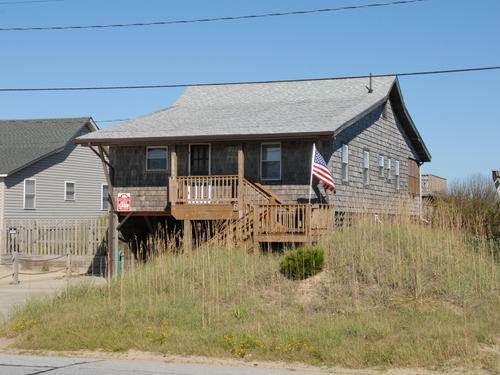 Hill Cottage, located in Kill Devil Hills, is centrally located to everything the Outer Banks has to offer, like the Wright Brother's Memorial, Jockey's Ridge State Park, or the variety of shops and restaurants. 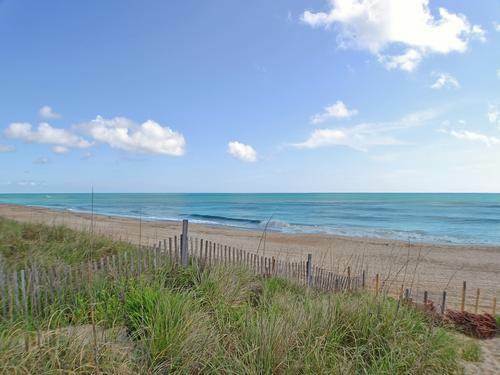 It is the perfect beach retreat for you and your family! 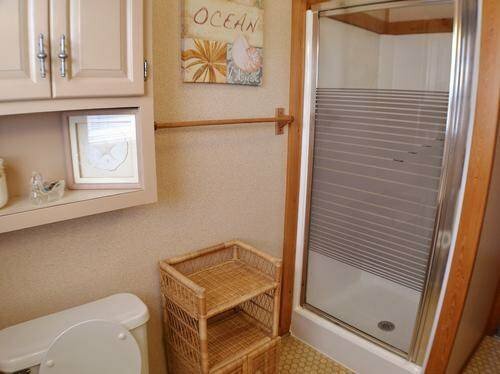 GROUND LEVEL: Laundry Room, Enclosed Outdoor Shower, Parking. LEVEL 1: Spacious Family Room, Large Breakfast Bar separating Kitchen and Dining Area, Three King Bedrooms, One Full Bath, One Half Bath, Access to Screened Porch and Deck.